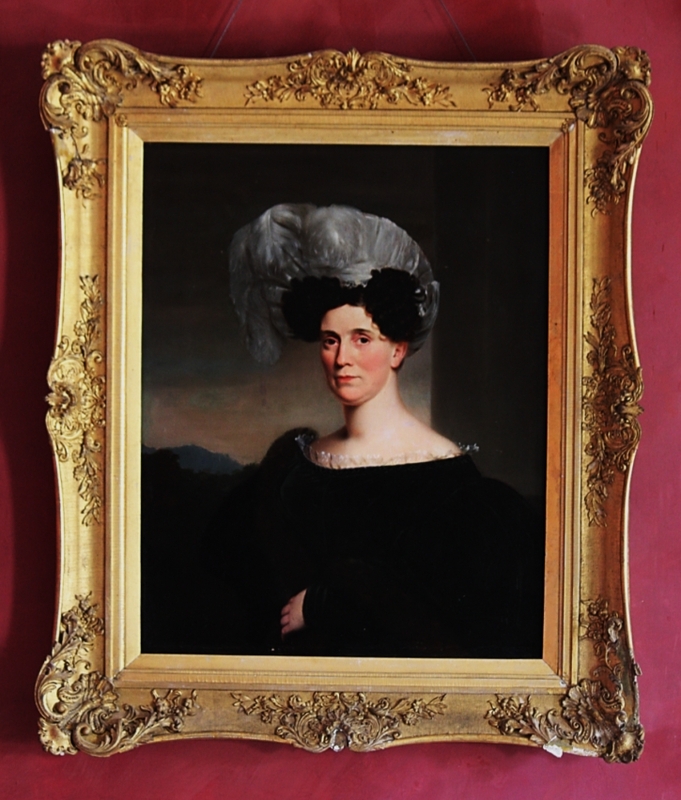 Ann Cary Cooper Clarke was the daughter of Col. Richard Cary, of George Washington’s staff. She married Richard Cooper (1775-1813), the oldest brother of novelist James Fenimore Cooper (1789-1851), and a land agent for George Clarke. After Richard Cooper’s death in 1813, she married George Clarke (1768-1835), the builder of Hyde Hall.